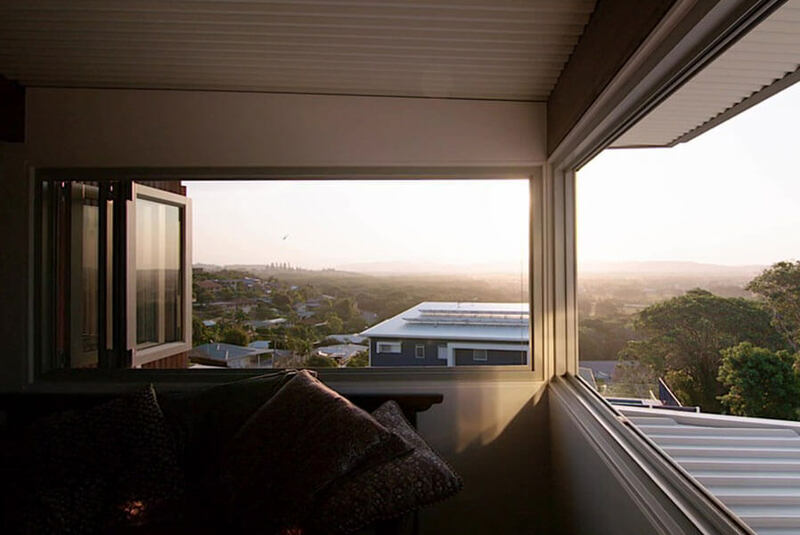 Bi-fold windows have become extremely popular due to their modern aesthetic and complete versatility for use in various areas of the home. 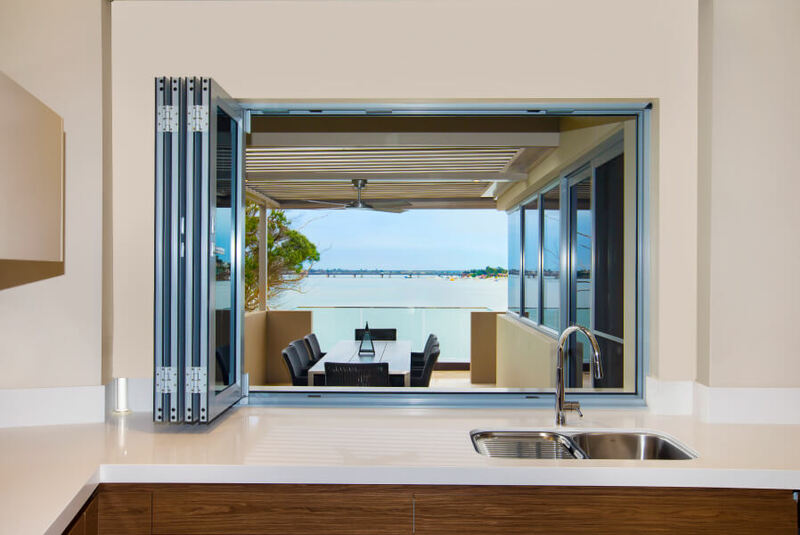 Featuring a wide opening to harness your existing view and maximise airflow, bi-fold windows can play a pivotal role in opening your inside space to best integrate with the outside world. 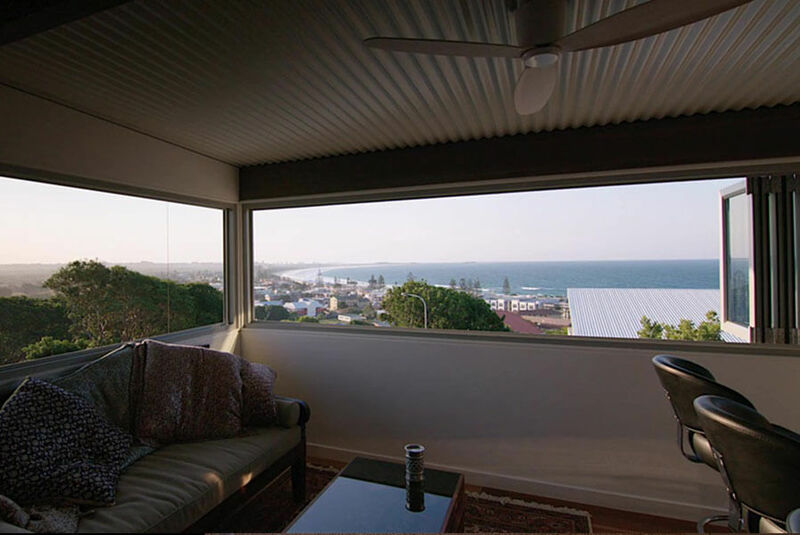 Our sophisticated aluminium bi-fold window system delivers an expansive, large-scale feeling to your home.